Our leading team of commercial building painters are proud to supply residents of Portland and surrounding areas with outstanding results for their commercial painting needs. Our local painting services are exactly what you need to improve the appearance of your business today. Business owners choose our team because we are licensed professionals that provide solid warranties, and top quality results. We take all precautions to ensure you receive the highest quality results on your office painting needs. It is recommended that you receive commercial painting every 3-5 years to maintain the quality appearance of your office or commercial building. Our paint jobs are the highest quality and will produce longer lasting results; therefore, saving valuable time and money as well as protecting your investment. We provide the highest level of paint jobs on buildings such as schools, parks, apartments, and warehouses. 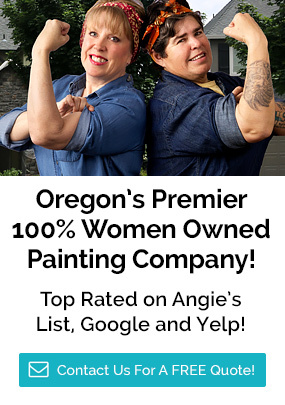 Sisu Painting, Inc. is certified by the State of Oregon as a Women Business Enterprise and Emerging Small Business.